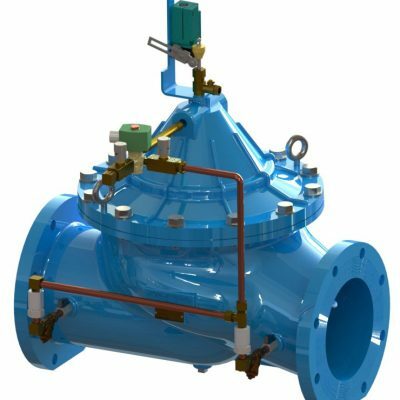 Valves are often critical pieces of equipment, particularly within the systems which we provide valves most often. 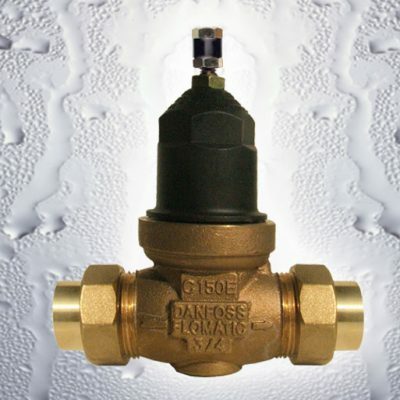 That’s why we handle many types of valve products, to make sure you have a reliable valve that fits your application. 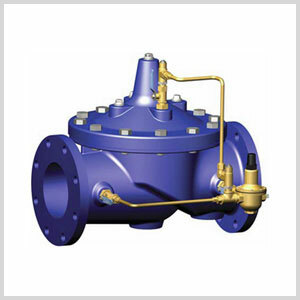 We have specialized knowledge with automatic control valves and pump control valves. These valves require unique expertise when integrating them into dynamic fluid systems. 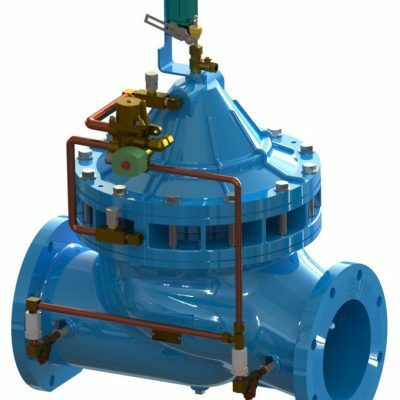 We offer full field service of automatic control valves including trouble shooting, product startup services, installation for any valve that we provide, and valve refurbishment for worn product. Valve specification and purchasing assistance is also available.